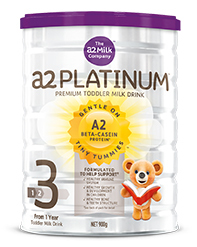 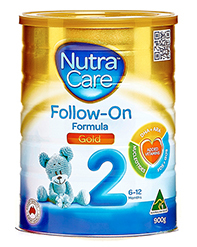 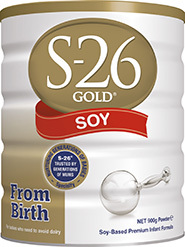 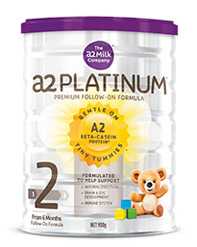 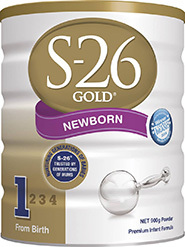 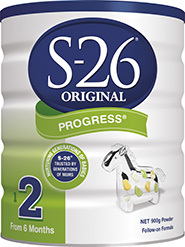 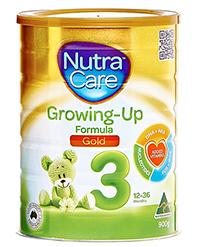 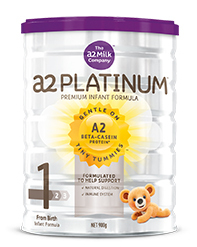 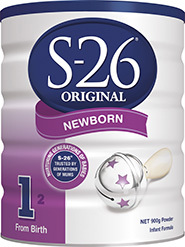 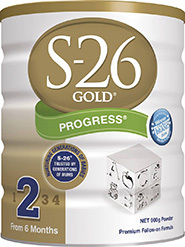 S-26 GOLD® COMFORT is a specially formulated, premium infant formula that provides complete nutrition for babies from birth. 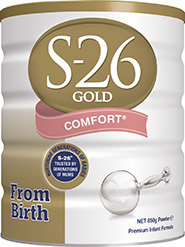 The protein source of S-26 GOLD® COMFORT is 100% whey, partially hydrolysed (broken down) protein from cow's milk. 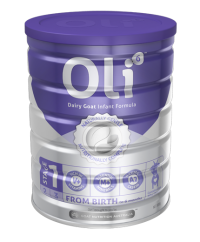 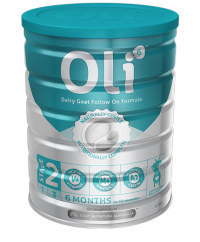 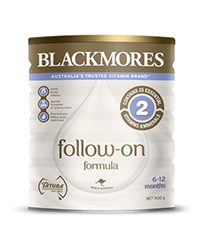 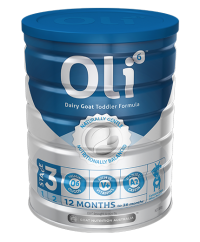 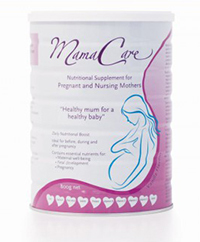 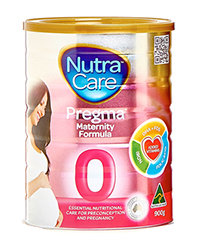 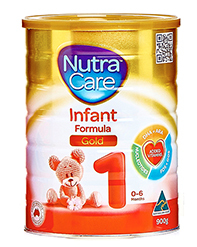 It continues to support your growing baby from around 6 months when solids are introduced, as a well-balanced diet is important.